Here at Akrotiri School we provide a creative curriculum based around the Cornerstones Curriculum. In 2014 a new National Curriculum was introduced by the Government and here at Akrotiri we have been working hard to refresh our school approach and provision for pupils. As part of this work we decided to implement the Cornerstones Curriculum, a nationally recognised approach for delivering outstanding learning opportunities for children. The Cornerstones Curriculum is a creative and thematic approach to learning that is mapped to the new 2014 Primary National Curriculum to ensure comprehensive coverage of national expectations. Our new curriculum is delivered through Imaginative Learning Projects (ILPs) which provide a rich menu of exciting and motivating learning activities that make creative links between all aspects of our children’s learning. We believe children learn better when they are encouraged to use their imagination and apply their learning to engaging contexts. Our new curriculum provides lots of learning challenges throughout the academic year that will require children to solve problems, apply themselves creatively and express their knowledge and understanding effectively across the curriculum. Cornerstones also provides a rigorous essential skills framework that outlines the end of year expectations in all subjects. These essential skills are tied to activities and are age related so that staff can track children’s progress and identify their individual learning needs. 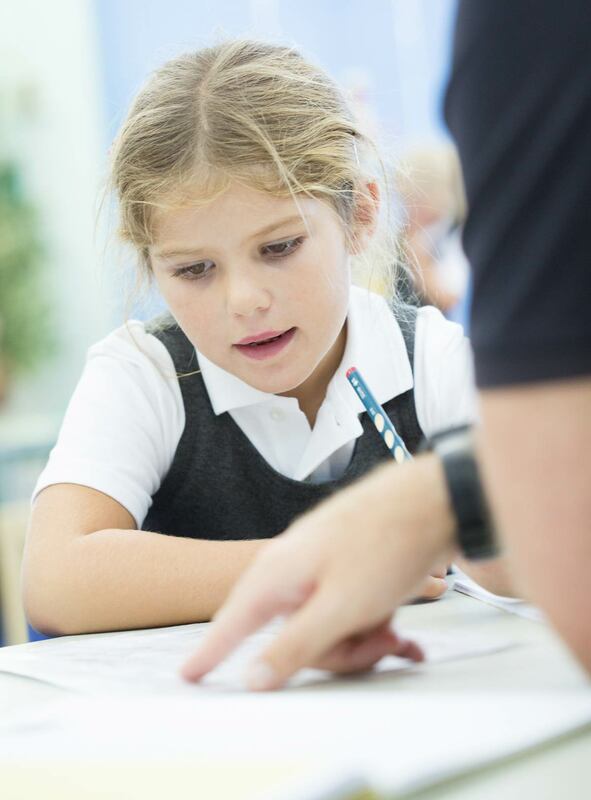 Our curriculum is constantly developing and evolving to meet the needs of our pupils, in line with curriculum recommendations, and to best use the expertise of our staff. These pages give parents and pupils an up to date view of what will be taught in a specific subject area or year group. For more information, contact us and we will be happy to help! To see more details and an overview of each year group please use the year group links.